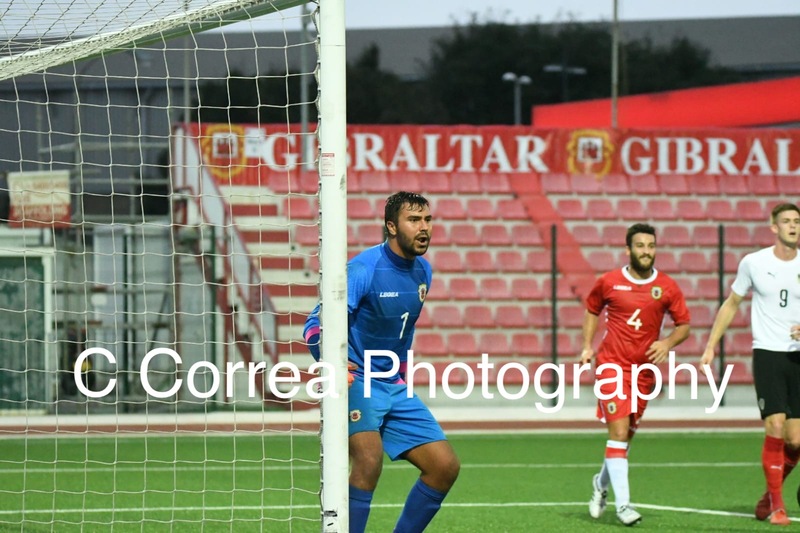 We caught up with Dayle Coleing as he reflects on his recent UNL experience, Gibraltar U21’s defeat to Austria and what he hopes to achieve at his new club Europa. This entry was posted in Europa FC, Football, International, Men, Premier Division. Bookmark the permalink.